Having a home is one of the greatest dreams of every individual. 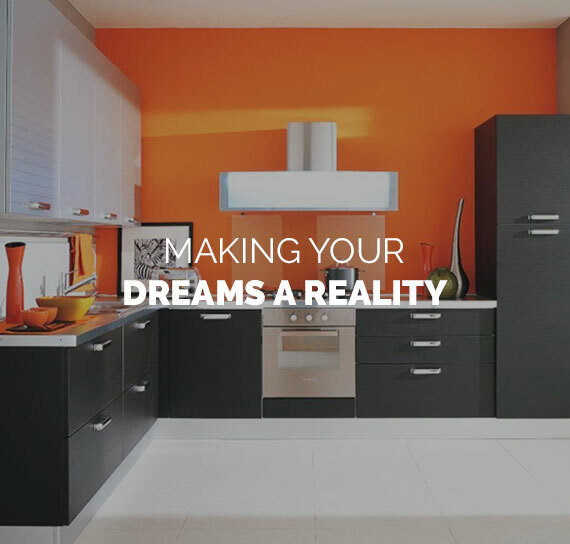 We are here to make your dreams a reality. 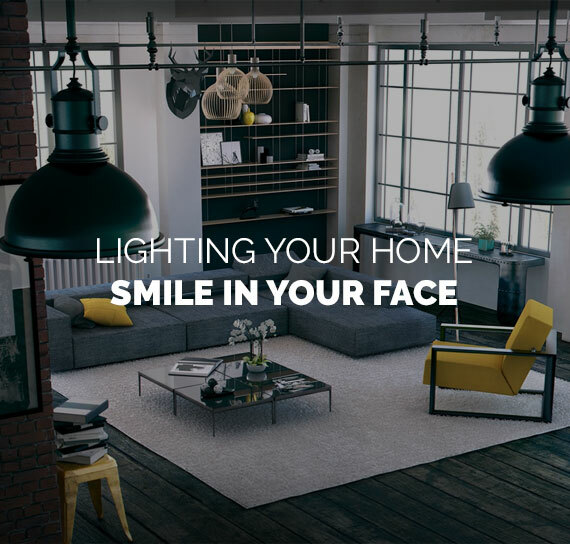 We are not only an online furniture store in Sri Lanka, we also will assist you in enhancing the beauty of your existing home or be the inspiration of your future home. Concept Living provides high-impact interior design service for discerning commercial clients. Renowned for an innovative fusion of art and technology, our designs reflect client culture, budget, employee needs, and anticipated corporate growth. We are committed in seeing every project through to success. Before you sign a lease or construction agreement we provide pre-design and space-planning services to ensure you make a wise investment. 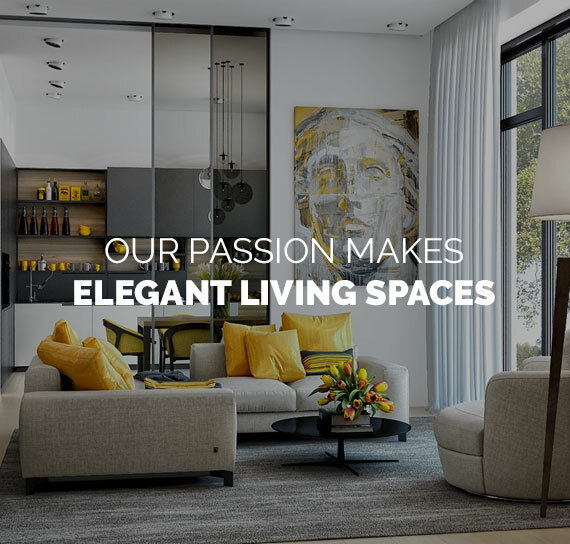 Whether its furnishing of a commercial space or a private residence, Concept Living can enhance your space through a range of furniture design and manufacturing services. We have strive to source the highest quality timber found in Sri Lanka through the timber corporation of Sri Lanka. These quality timber was transformed by our skilled craftsmen into wonderful pieces of furniture like dining tables and bedroom sets. 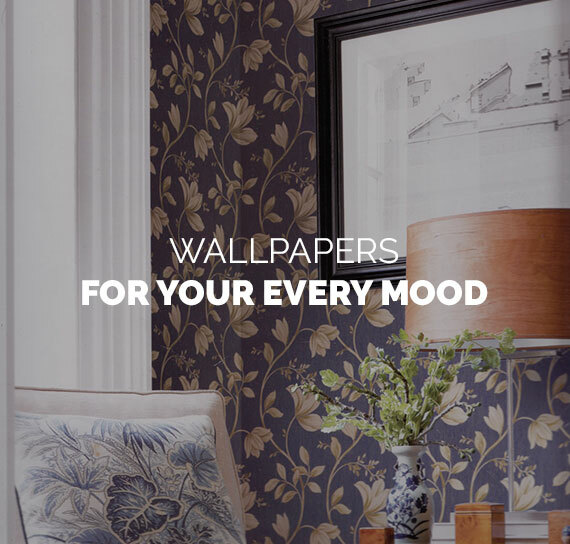 We are always happy to discuss your decor desires and ideas to help you fulfill your lifestyle requirements from standard products through to customised designs, please contact us to discuss specification options tailored to meet individual briefs. Redefining the way you search furniture Sri Lanka. We are the only furniture manufacture in Sri Lanka who has an online store to showcase our products and our aim is to become the best online furniture store in Sri Lanka. When it comes to furniture Sri Lanka, it’s Concept Living. Contact us to get a quote.